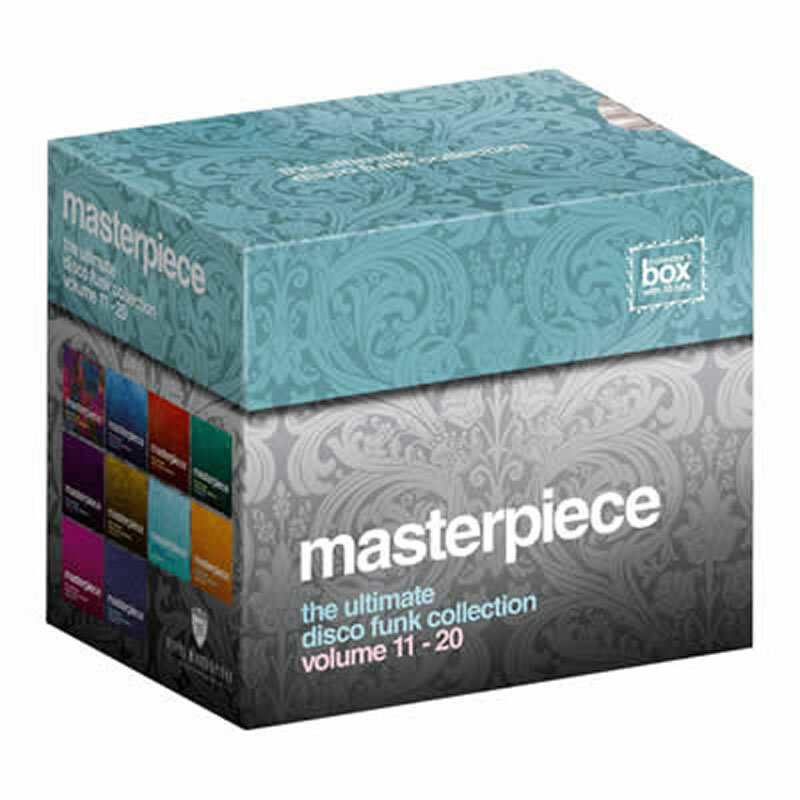 Demon Music are set to issue an Average White Band anthology that celebrates the Scottish soul/funk band’s entire career across a mammoth 19 CDs. 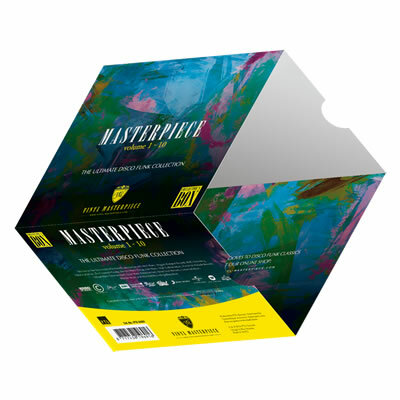 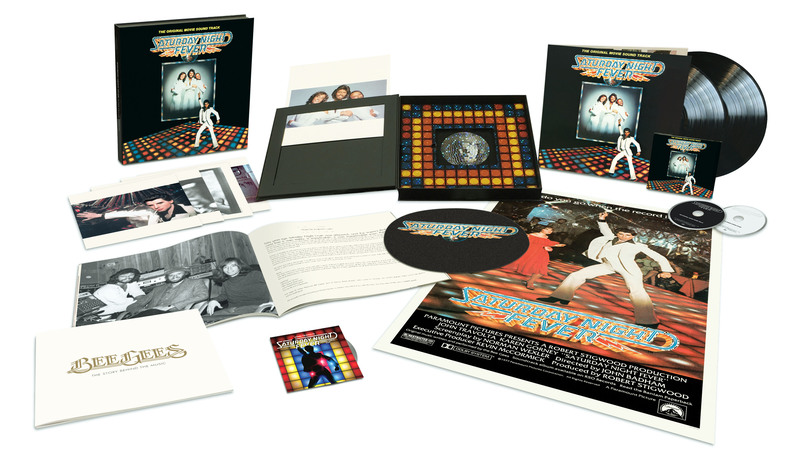 All The Pieces includes all the studio albums with the discs packaged as vinyl replicas including a few gatefolds (including 1976’s Person To Person which is a two-disc set). 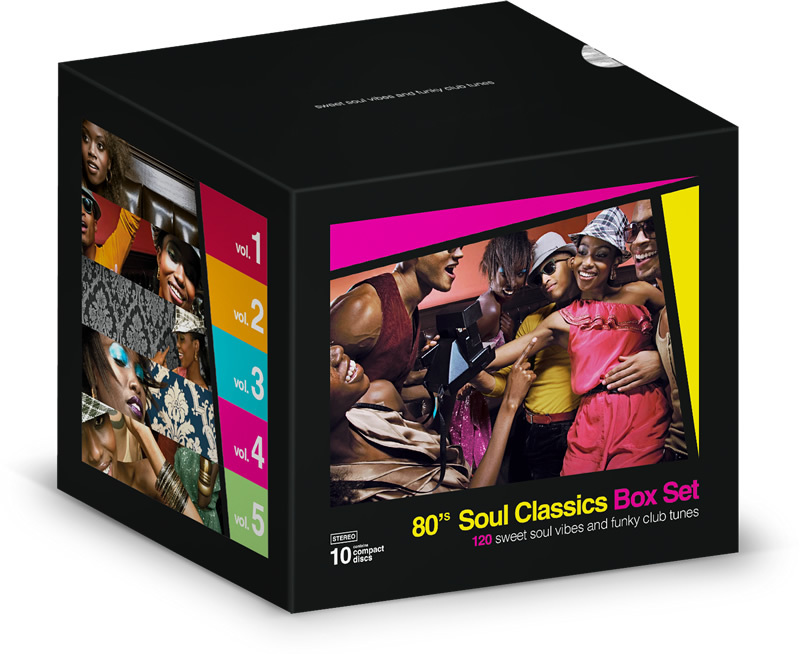 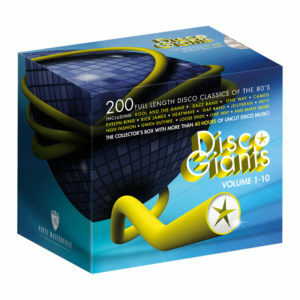 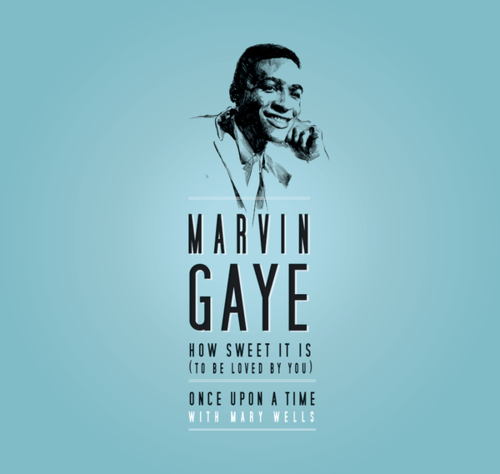 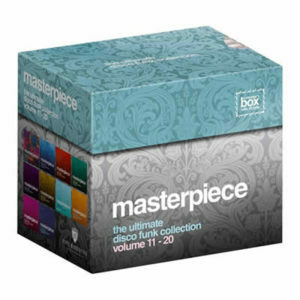 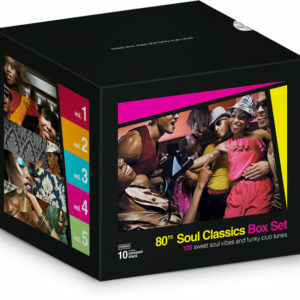 This collection also comes with two bonus CDs which gather rarities and remixes from across the decades. 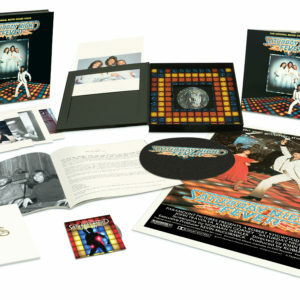 A 52-page booklet accompanies the audio within and features extensive liner notes with contributions from Alan Gorrie and Hamish Stuart. 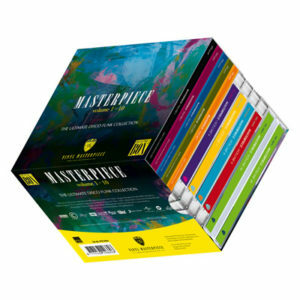 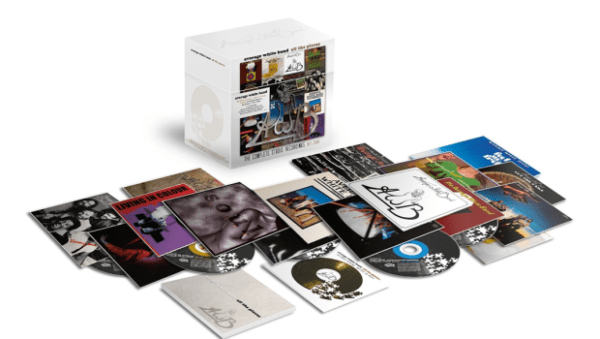 All The Pieces: The Complete Studio Recordings 1973-2003 is available at the time of writing for less than £50 and will be released on 14 July 2014.